Updated Wednesday January 3, 2018 by Jonathan Jesse. 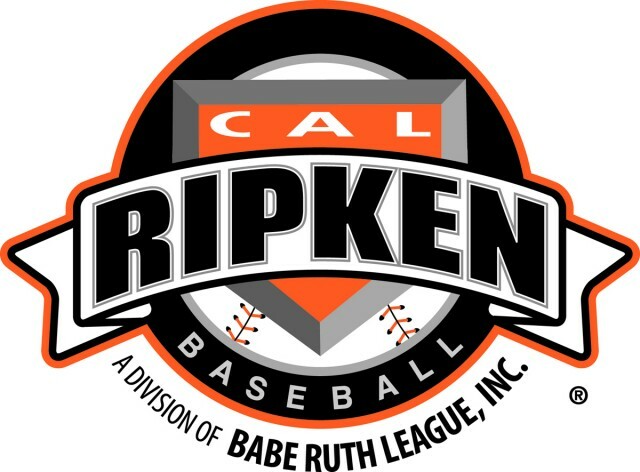 Please note that in order to be a coach for NKYA, you must first complete the Babe Ruth Coaching Certification Course. It is a lifetime certification, so you only have to take it once. For more information, visit http://www.baberuthcoaching.org or contact any of our Board Members. If you hava question as to whether you have completed this course or not, please reach out to Jonathan Jesse (jessej@m-econtractors.com) for verification. Please note the cost of the Certification is $19.95 and must be paid by the Coach obtaining the certification.